View on the Kremlin (which was long painted white) in central Moscow. 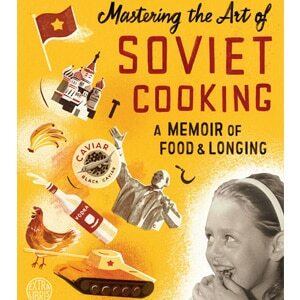 The following was originally written in Russian by the popular Russian blogger and photographer Zyalt. It can be seen in the original in his blog. 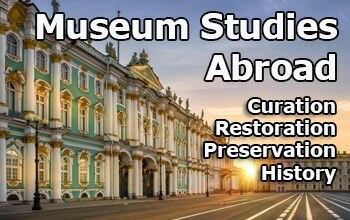 It is presented here for the edification of English speakers interested in Russian architectural heritage and history. 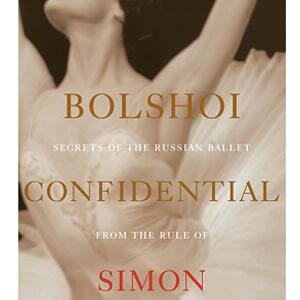 For many centuries Moscow continually renewed itself, it was repeatedly changed and rebuilt. Moscow was devastated by fires and changes in rulership. 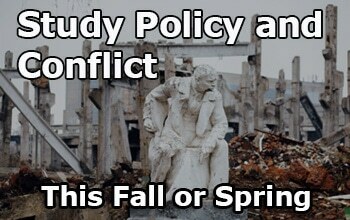 Without a doubt, the 20th Century saw more devastation of our cultural heritage than any other. 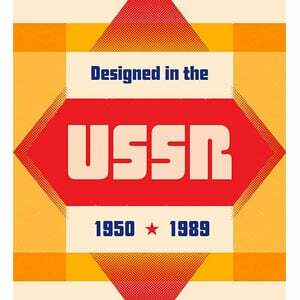 This came after Soviet government announced, “We shall build our own, new world” and threw under the bulldozer much of Moscow’s architectural heritage. 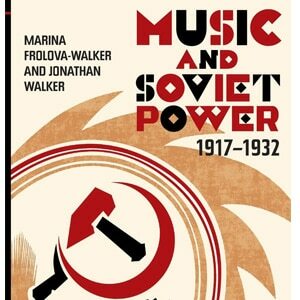 Today we present a (perhaps subjective) top-10 list the irreplaceable casualties of Moscow’s changes. 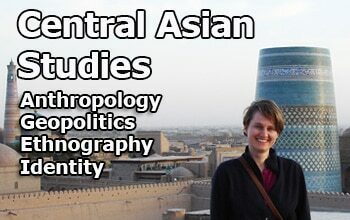 This list could be almost endless; we will include only short descriptions of the most significant losses. 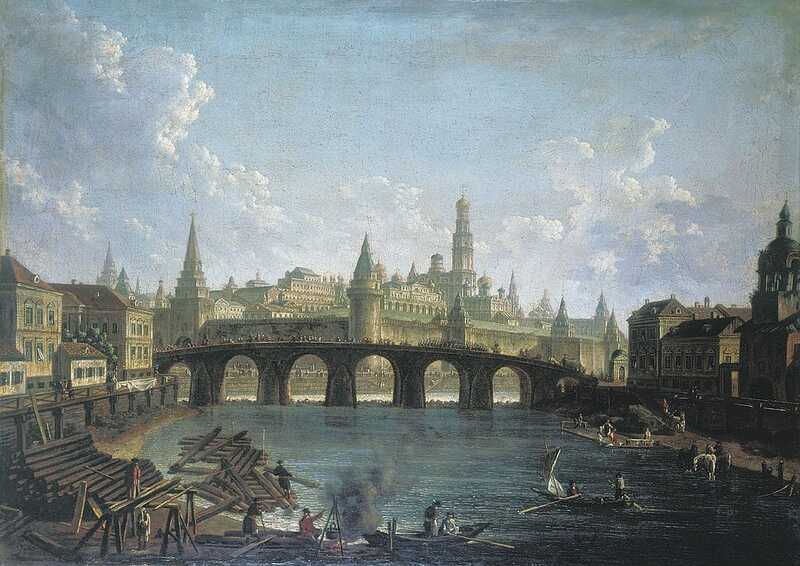 The old Bolshoy Kamenny Bridge, built in the 17th Century, is shown in this painting by Viktor Vasnetsov. 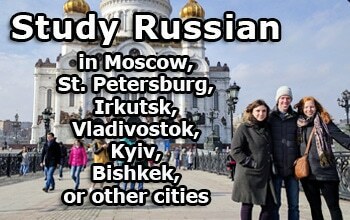 In the 18th Century it was still, indeed, Moscow’s largest stone bridge, although it’s official name was Vsehsvyatsky (All-Saints) Bridge. Similar to the old bridges of Paris and Florence, shops and living quarters were eventually built on top of it, and from morning till late night, it was filled with crowds of people. 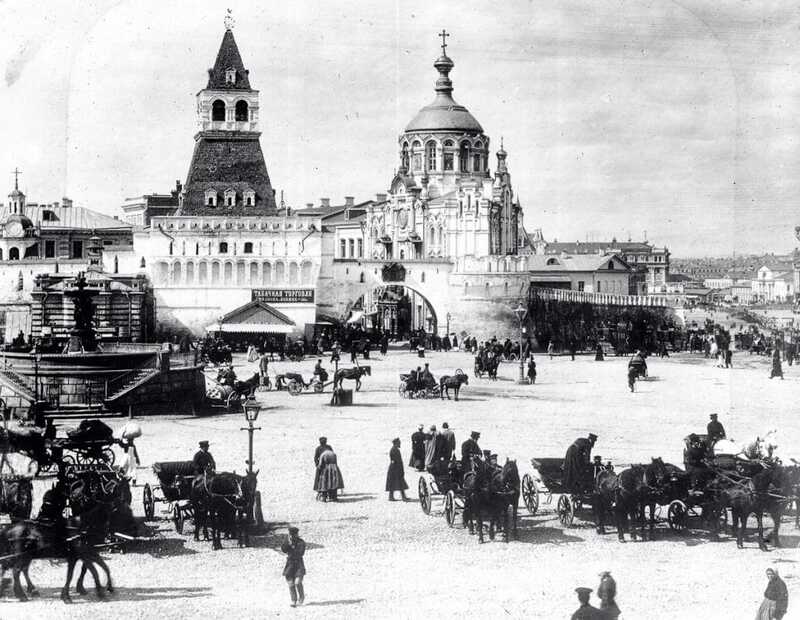 By the beginning of the 19th Century, restoration work on the bridge had eliminated the marketplace. 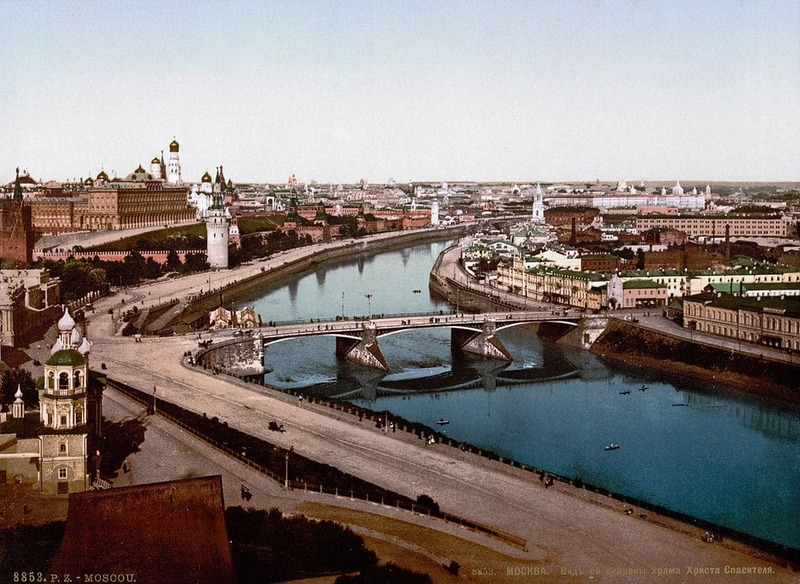 Now, the bridge was still Large and Stone, but it no longer blemished the Kremlin’s view with a dirty marketplace. In the mid-1850s, the bridge, badly deteriorated, was demolished and replaced with a three-span metal bridge. According to eyewitnesses, the old stone bridge’s supports were so strong that they had to be removed with explosives. The bridge of 1850s also didn’t survive. 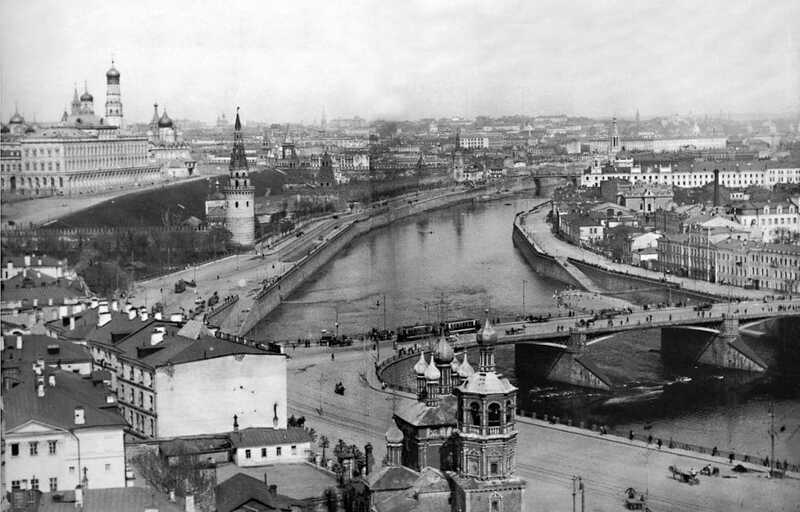 In 1938, it was dismantled, and farther downstream, closer to Kremlin, a bridge with name “Bolshoy Kamenny Bridge” was built, although it is now rather standard in size and has hardly any stones. 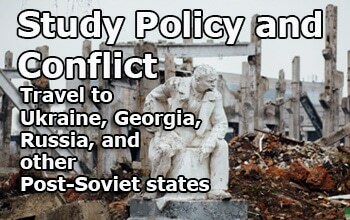 Vladimir Putin’s suggestion that Stalin-era buildings be demolished and the Kremlin’s monasteries be restored created a significant stir in the media. 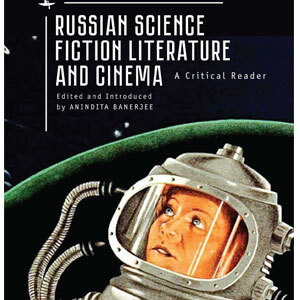 Here is a Russian-language blog post from the author of this piece on that subject. 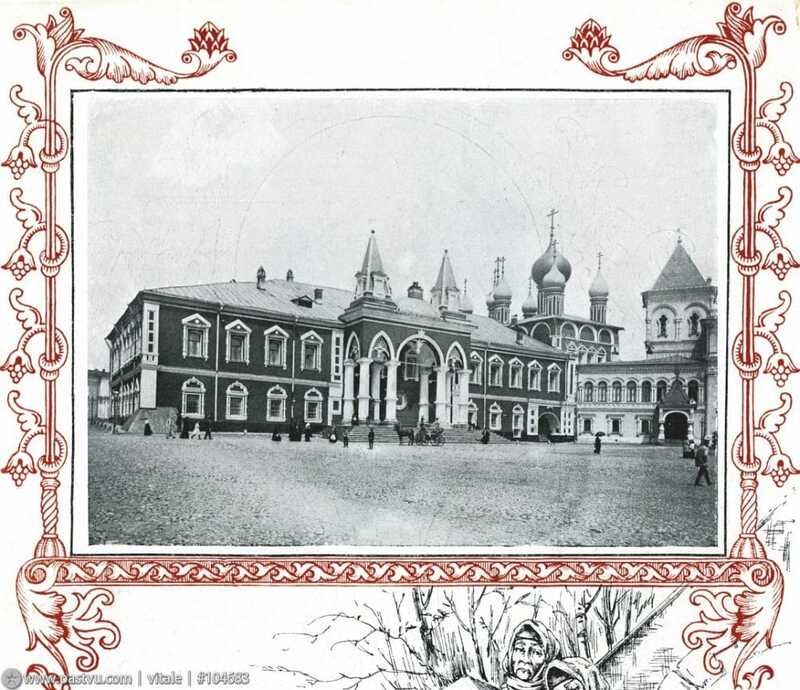 At this time we are not even talking about another lost architectural and historic treasure: Spas-na-boru Cathedral (Cathedral of the Savior in the Woods), built sometime before 1330 and demolished in 1933. Over many centuries, the cathedral experienced several reconstructions, but it was always acknowledged as Moscow’s oldest structure; however, this fact did not protect it from demolition. 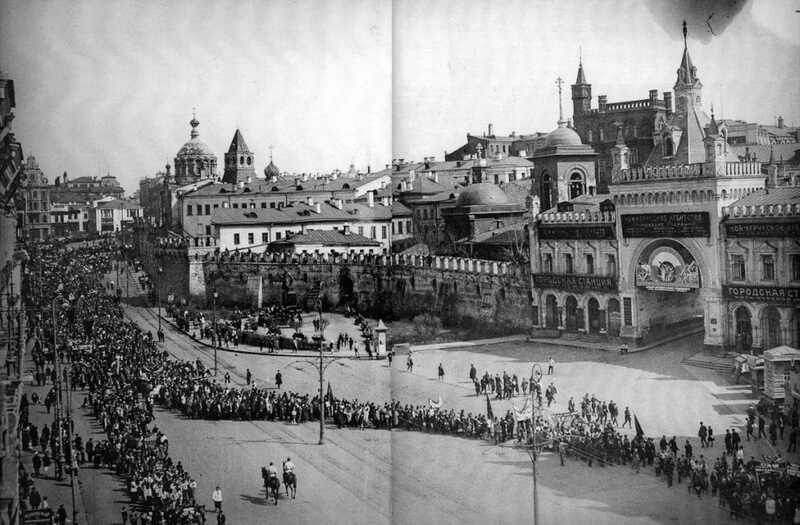 There was a rumor spreading in Moscow that Stalin, while driving past the cathedral, noticed a pile of firewood by its wall and in a fit of anger exclaimed: “It’s a disgrace! 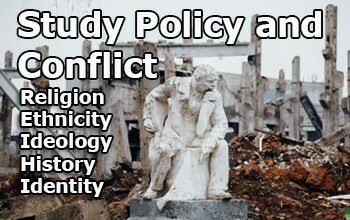 Get rid of it!” No one dared to ask what exactly caused the angry outburst of the “father of nations” and, in a misunderstanding, the entire cathedral was destroyed. 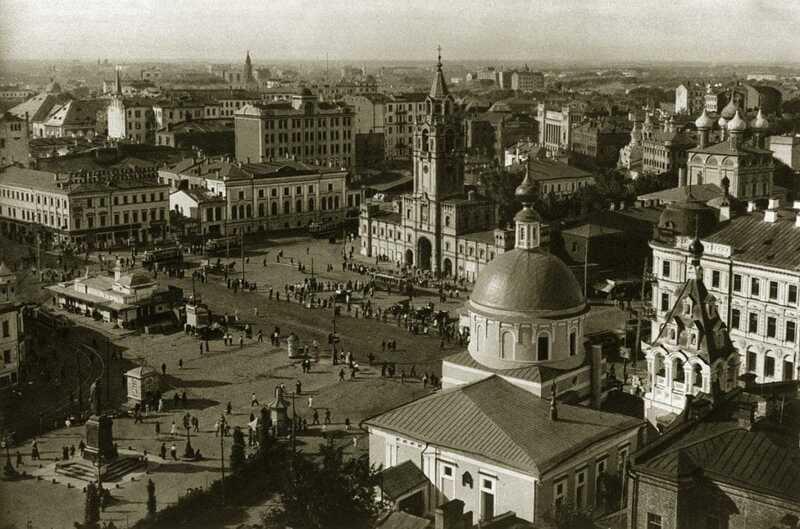 The origins of the name of “Kitai Gorod” are still unknown. 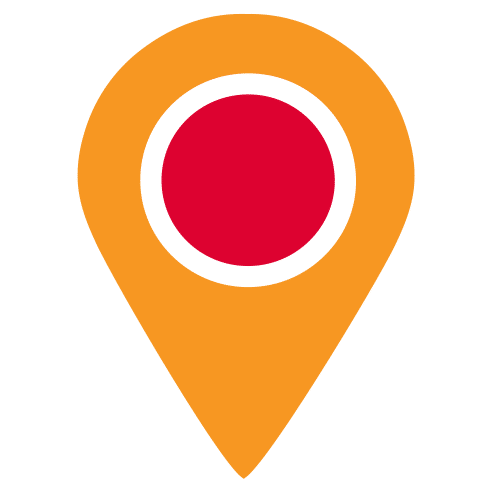 Some historians claim it comes from the ancient word “kita,” meaning “a bundle of sticks,” referring to bundles of wood from which the walls of the old town were originally built. 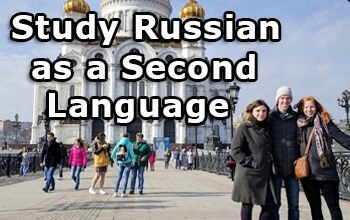 Others believe that it is a common Indo-European root word roughly meaning “central part of town:” in Itallian – citta, in English – city, in French – cité, in Russian it is ‘kitai”, etc. 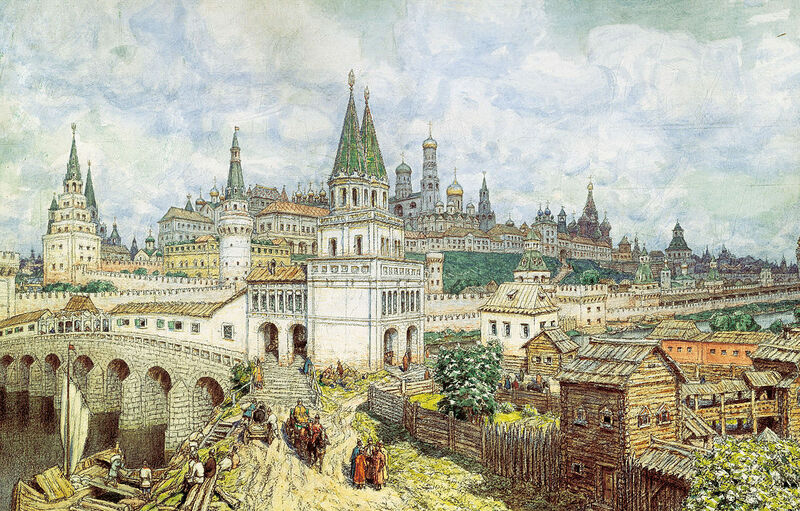 The walls of Kitai Gorod were built in the 16th century and were considered one of Moscow’s landmarks. 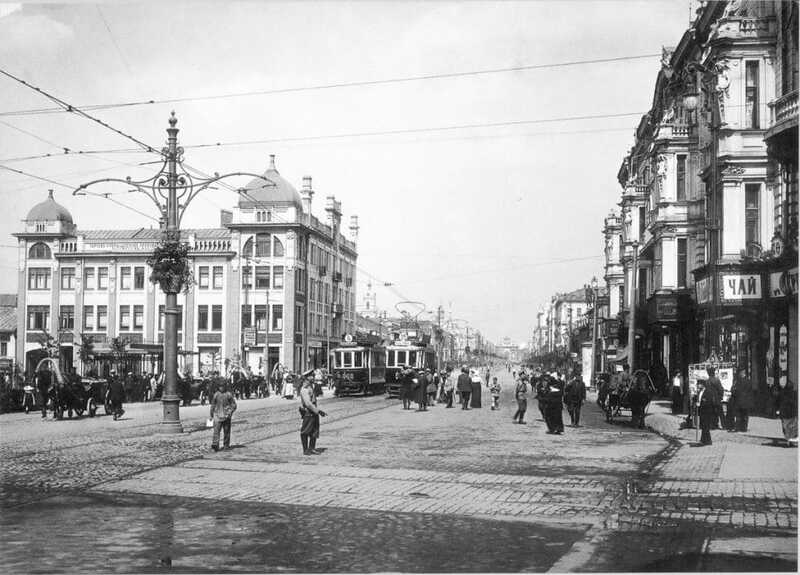 They were almost completely destroyed in 1934 for the sake of improving the flow of automobile traffic through the city. 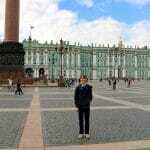 For example, this is a view of Lubyanka, just a few minutes’ walk from the Kremlin, prior to the demolition of the wall. The only remaining restored fragment of the Kitai Gorod wall is located behind the Metropol hotel, next to hotel’s dumpsters and staff parking, and is not available for public. 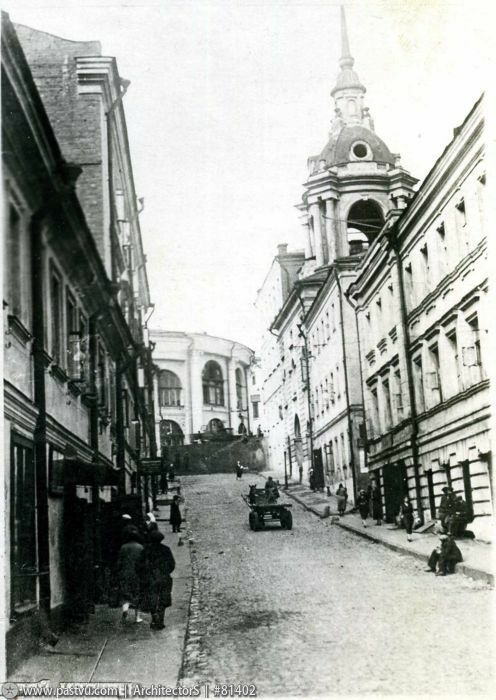 This is how the Kamergersky Pereulok neighborhood of Tverskaya Street looked like in the 1920s. 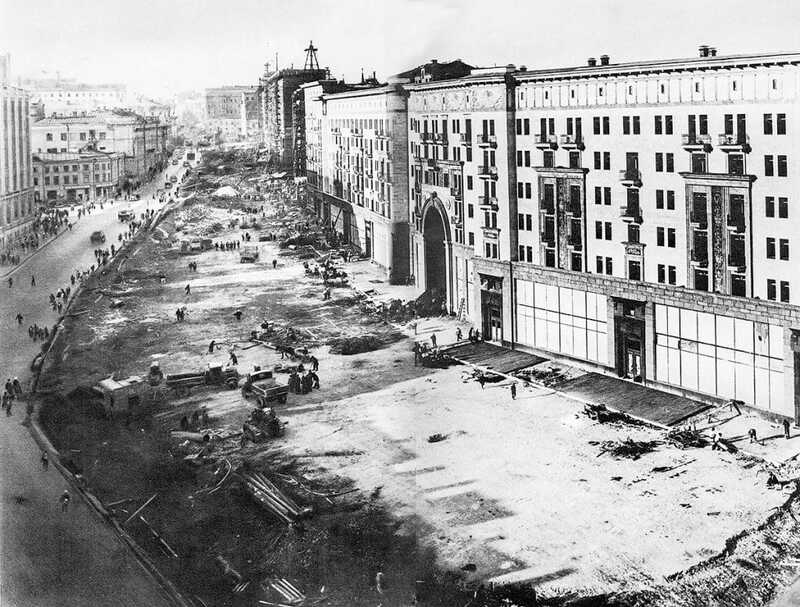 Many of the buildings were demolished in the Moscow Redevelopment Plan of 1935. One of the few exceptions to the whole-scale demolition was the mission house of the Savvino-Storozhevsky Monastery (pictured right in the bottom photograph). 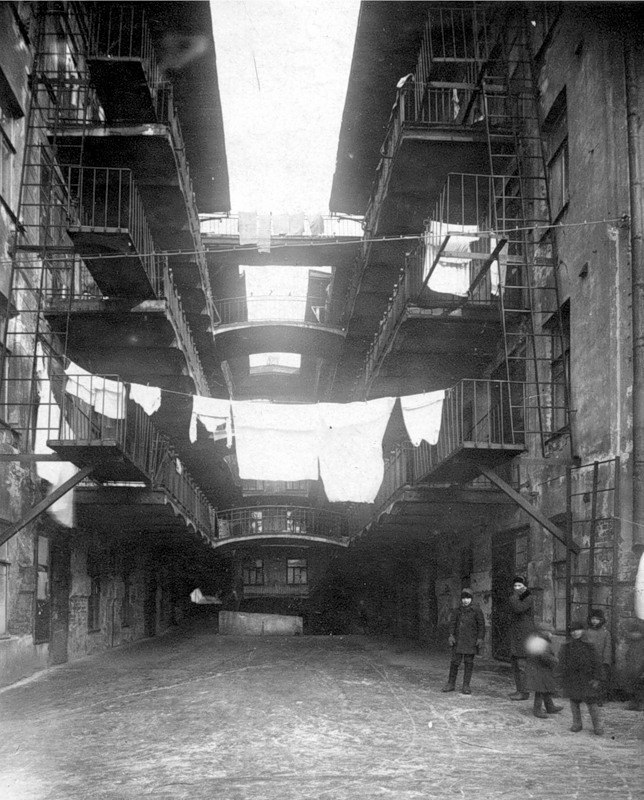 It was saved but moved with use of rails into the courtyard behind the buildings where it may still be seen today. 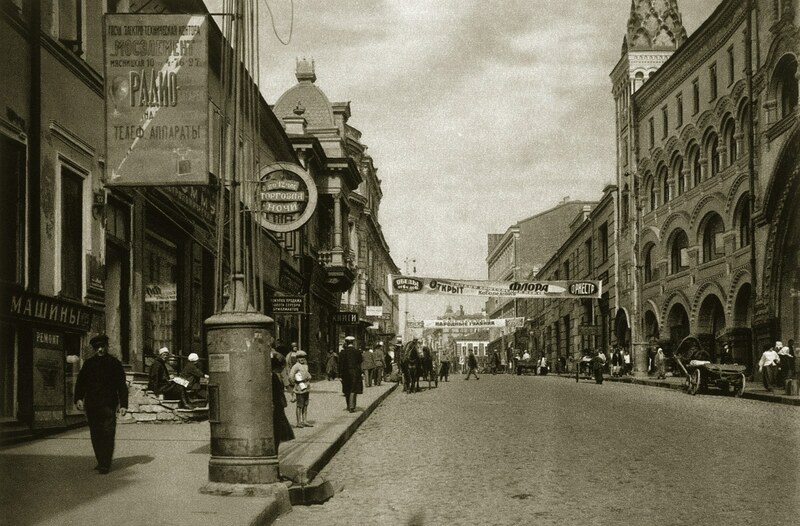 Then, Tverskaya Street was reconstructed. This is the view of the Strastnaya Square that we now know as Pushkin Square. 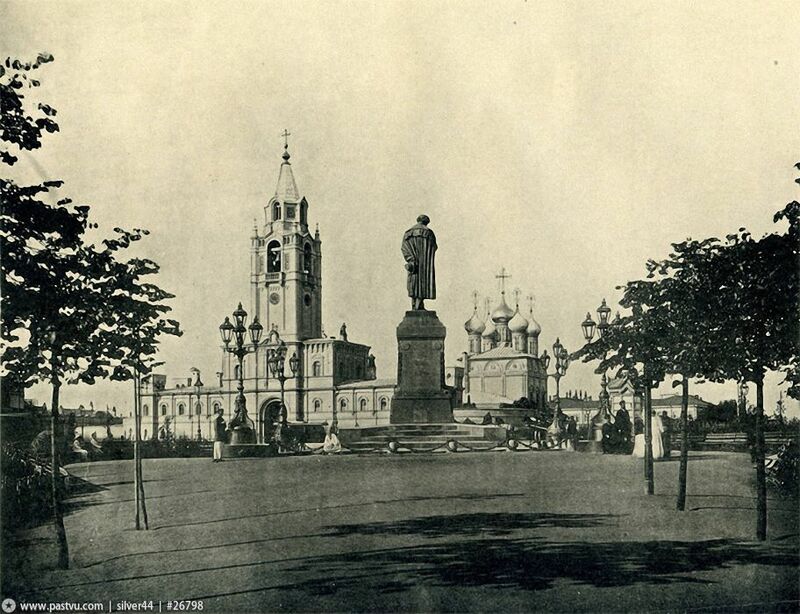 Puskin’s monument already stood on Tverskoy Boulevard, but the bell tower of the massive Strastnoy Monastery stood in his current place. 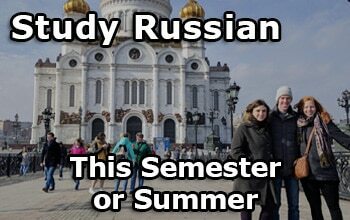 In the Soviet times, the monastery was closed. 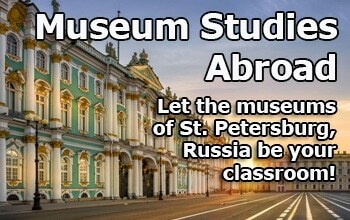 Its main cathedral was used to house an anti-religion museum. 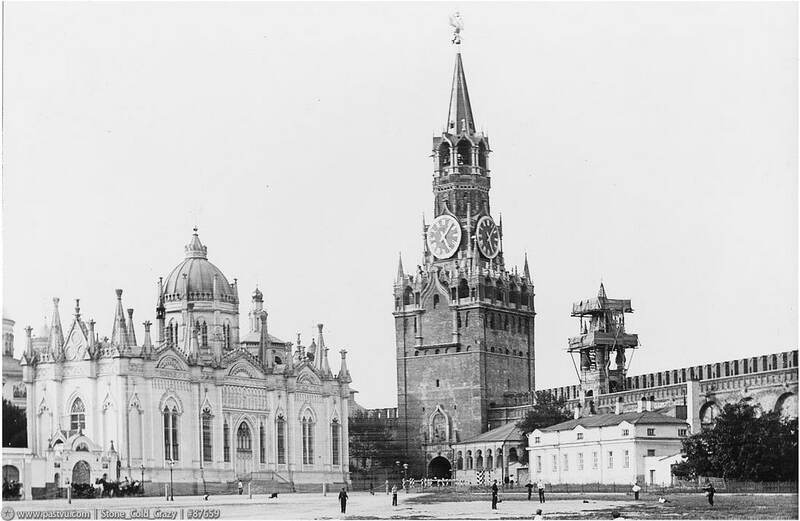 The walls and bell tower were covered with propaganda. 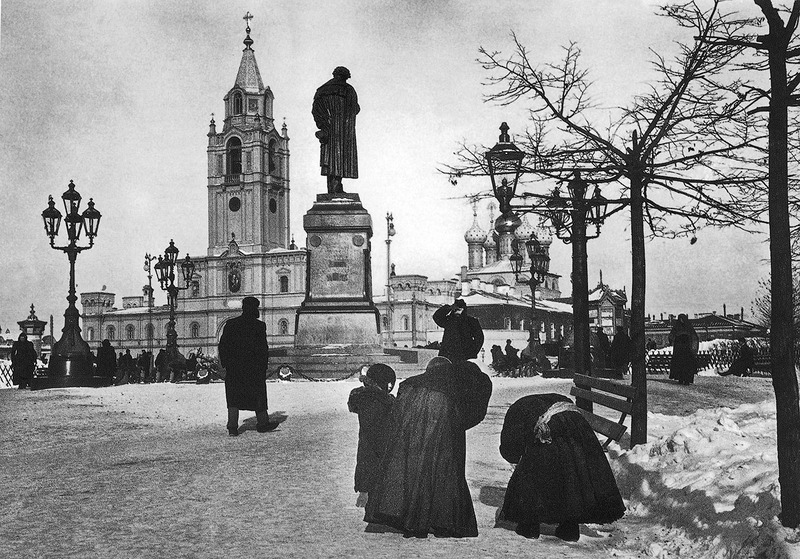 In 1938, the decision was made to demolish the monastery and completely redevelop the square. 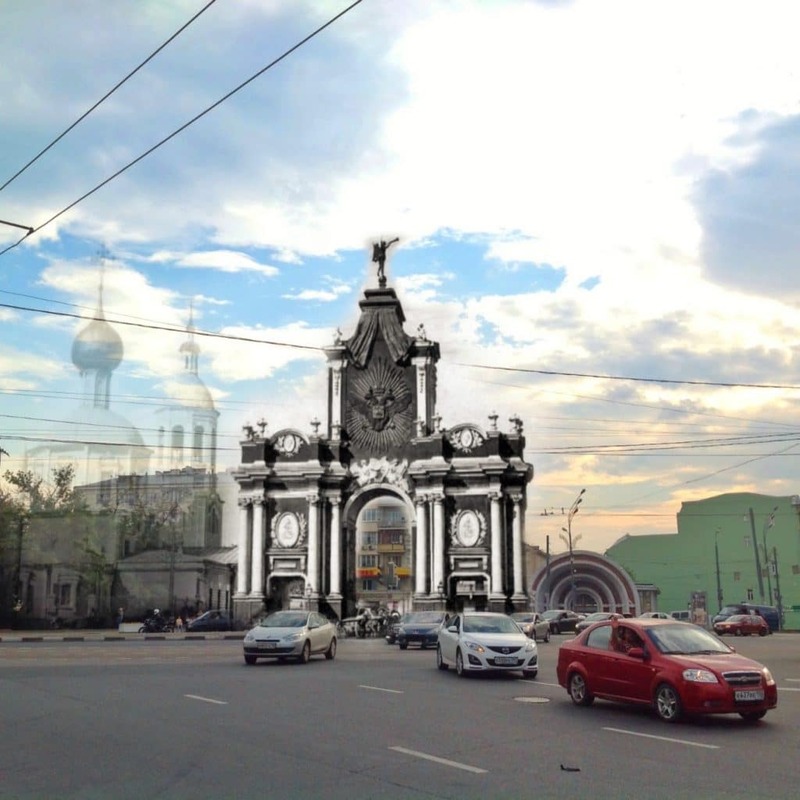 Pushkin’s monument was moved up into its place and the now-former Russia Movie Theater was built behind the monument. 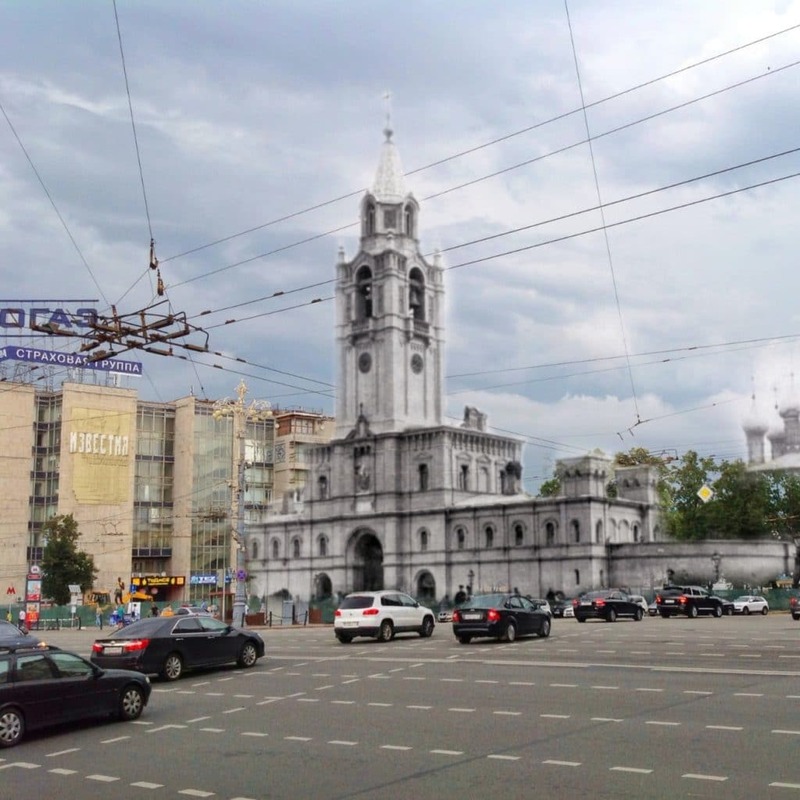 Above is what Pushkin Square would look like from Tverskaya Street today if the old structures still remained. 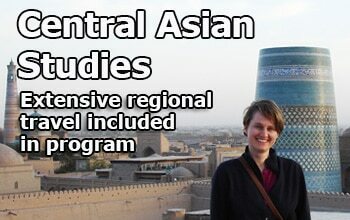 This photo collage was done by C. Konovalov. 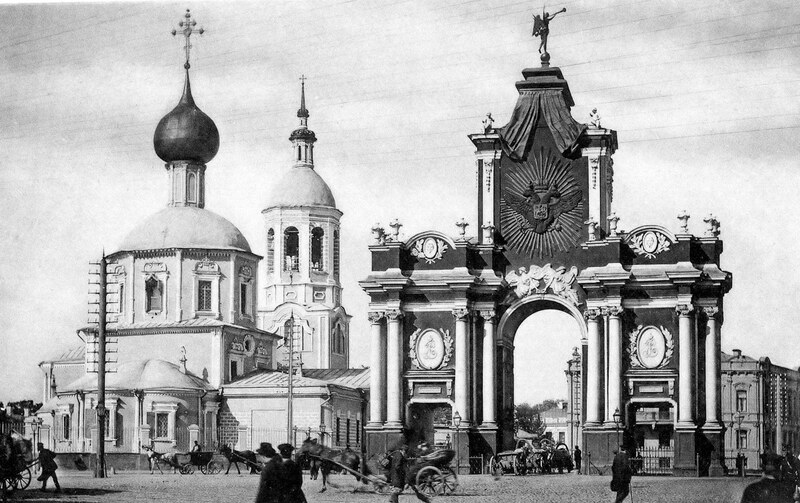 Only the name of the gate is left where it once adorned the square named for it; the church behind the gate was destroyed also. The gate was originally built under Peter the Great in 1709 in honor of Russia’s victory in the battle of Poltava. By the middle of 18th Century, the gate was rebuilt in stone. 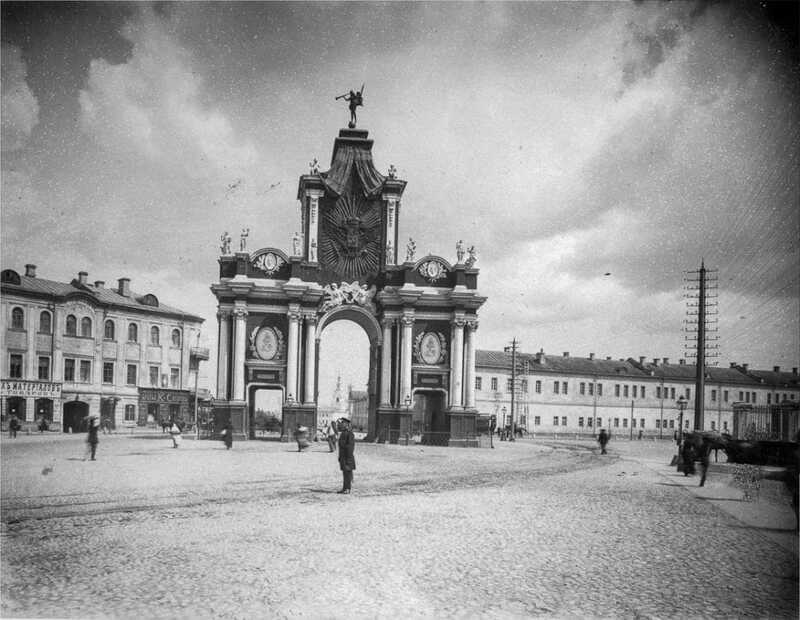 In 1927, the Red Gate was demolished in the process of widening the Garden Ring road. Above is what Red Gate Square would look like today if the old structures still remained. 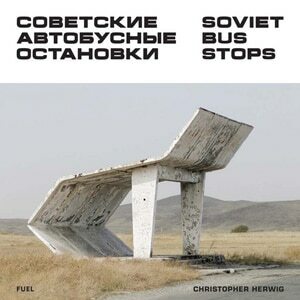 This photo collage was done by C. Konovalov. 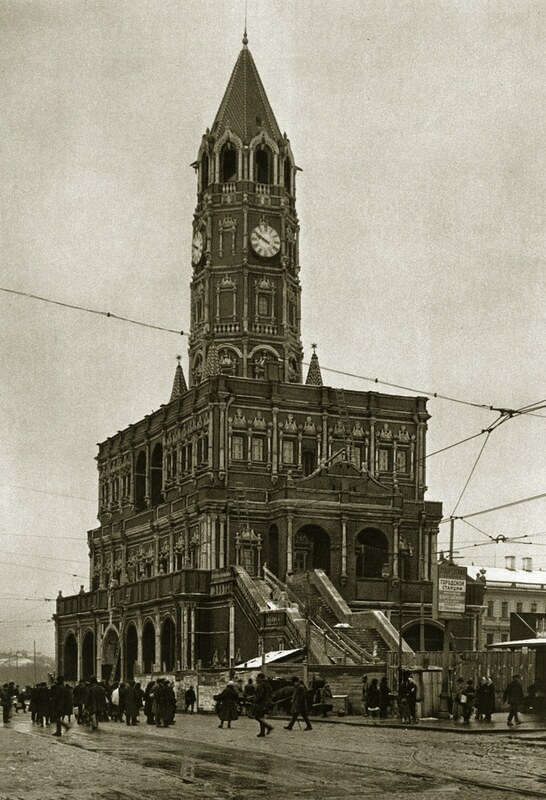 Sukharev Tower, a masterpiece of civil architecture built under Peter the Great in the image of a west-European city hall, but in definitely-Russian style, stood right in the middle of Sukharev Square from 1695 to 1934. 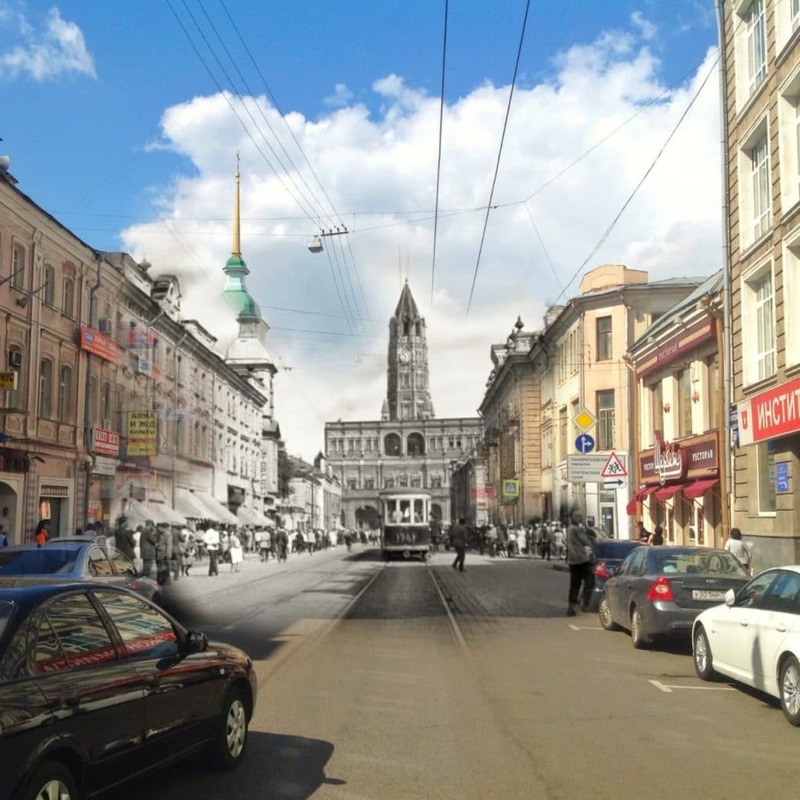 This is how spectacular Sretenka street would look now if the tower still survived in our time. 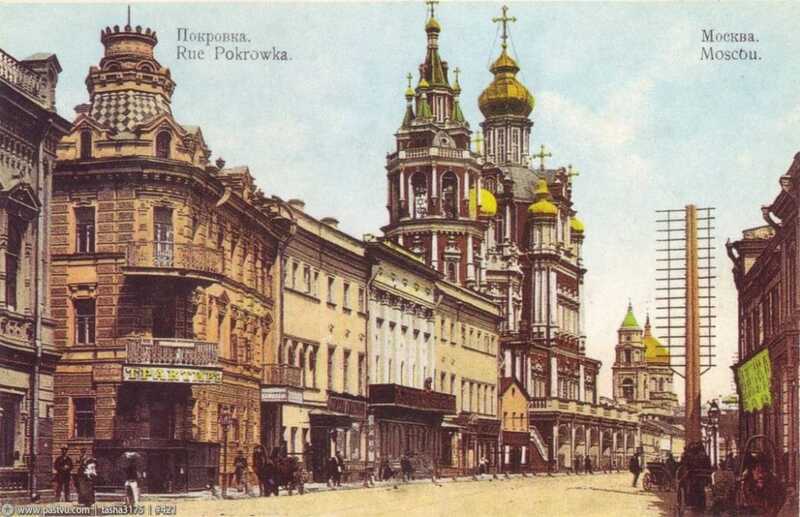 From 1699 through 1936, the Pokrovka street was adorned by the most amazing example of “Moscow baroque.” Alas, it insulted the official ideology of the Soviet government and the cathedral was destroyed in the process of reconstructing Pokrovka. 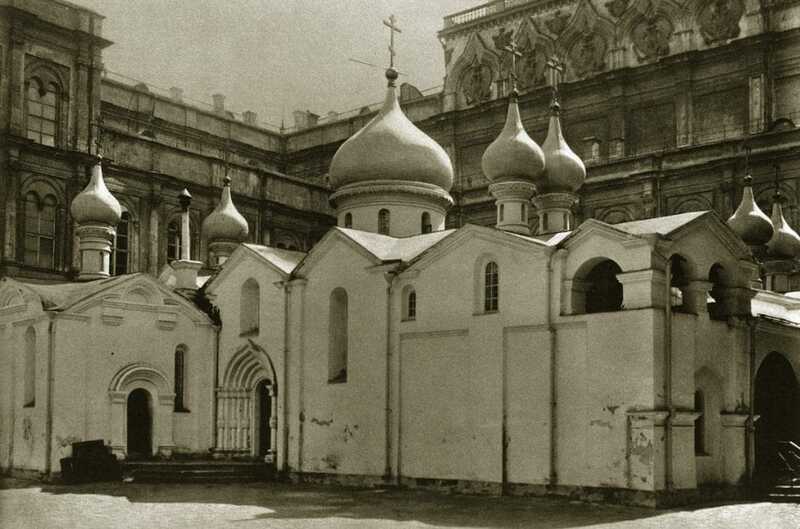 However, the Trinity Cathedral down the street was preserved, albeit without the dome and the bell tower. 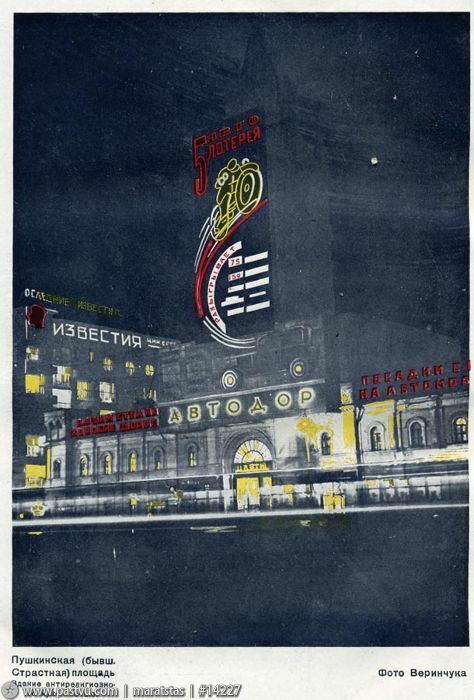 This view could be seen right in the middle of the current Novy Arbat. 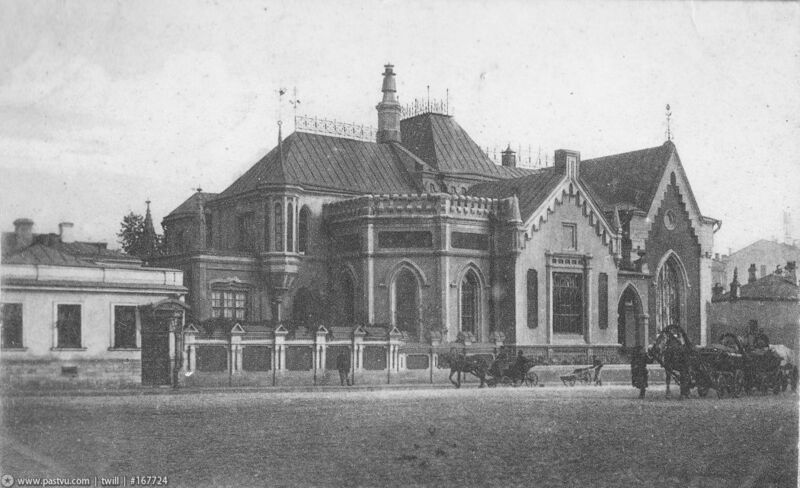 Sobachya (Dog) Square was a small area surrounded by private homes; it was torn out when Novy Arbat was constructed in the 1960s. The strange name originates from the royal kennels that were located here until the 17th Century. 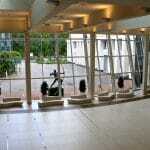 In the 19th Century it was a purely aristocratic location with beautiful mansions and a fountain. Mazurin’s House on the Dog Square. 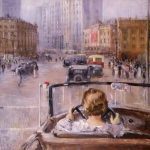 In our days it is a location of the perpetual traffic jam on Novy Arbat. 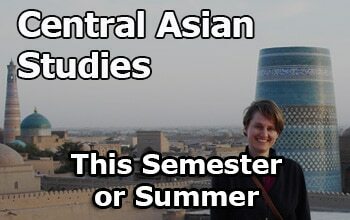 By all means, we cannot avoid the most recent losses. 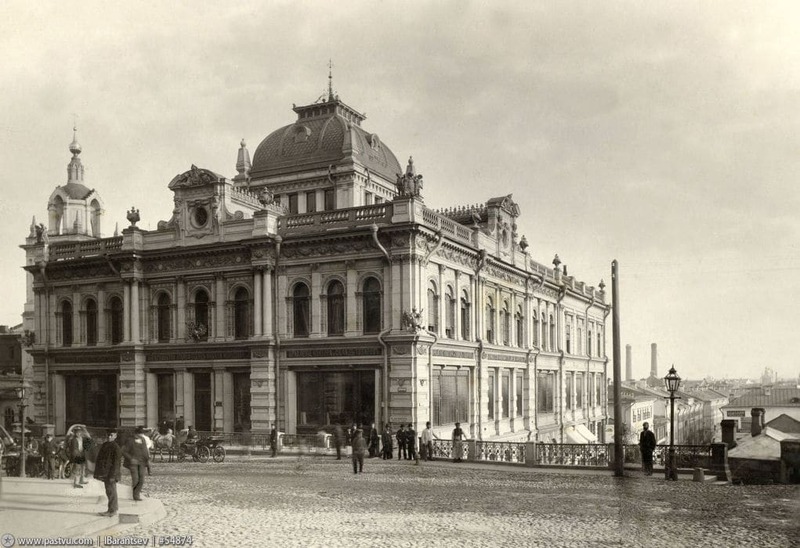 In the 20th Century, we lost not just individual architectural monuments, but also a whole district with attractive buildings; The Zaryadye District lies between Varvarka Street and embankment of the Moscow River. Some of the buildings were demolished even before WWII; after the war there was a proposal to build an eighth “Seven Sister” here. Finally, however, the Rossia Hotel was built here, and for the past ten years, since the demolition of the hotel, the land has been empty. 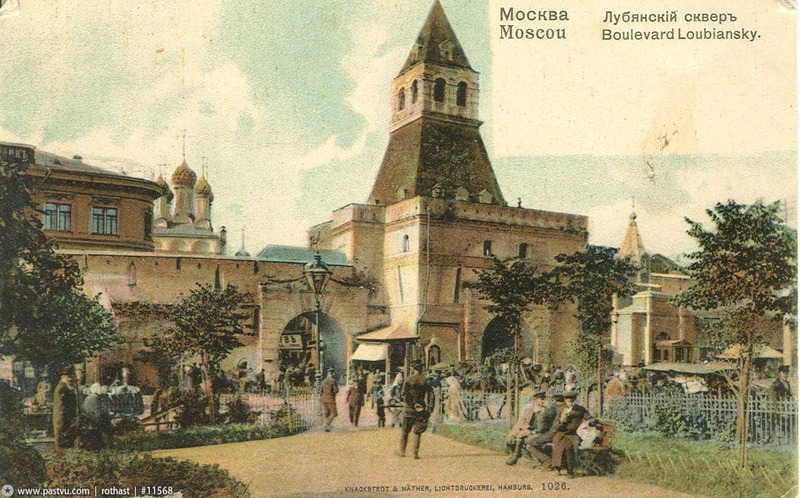 Moscow authorities are promising to develop a park in its place under the historic name of this area. 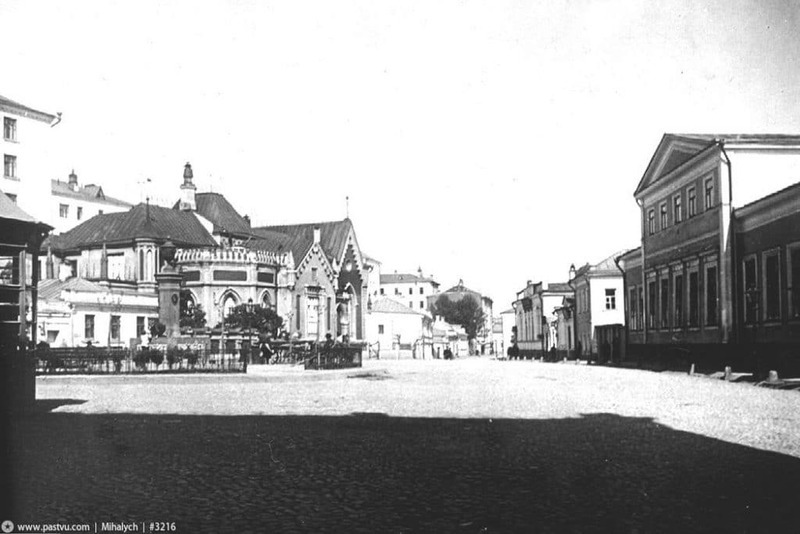 The image above presents a house of the owner of Nikolskaya Manufactory, Vikula Morozov, which once stood on Varvarka Street. 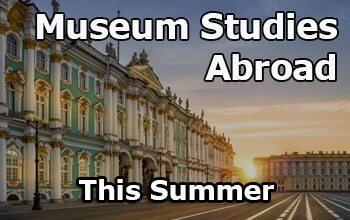 Only a few churches, the Palaty Romanovyh (residence of the Romanov merchant family) and the Old English Court on Varvarka Street are all that remains from this once picturesque Moscow district. The amazing “ship-house” with its large courtyard with galleries is gone. 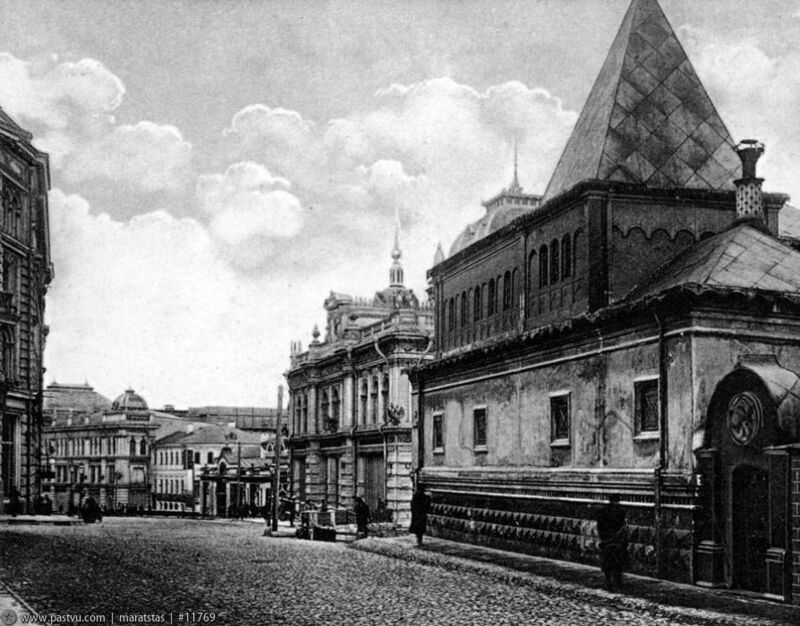 The streets and alleys which run from Gostiny Dvor down to the river once looked like this. Without a doubt, this list is incomplete and subjective. 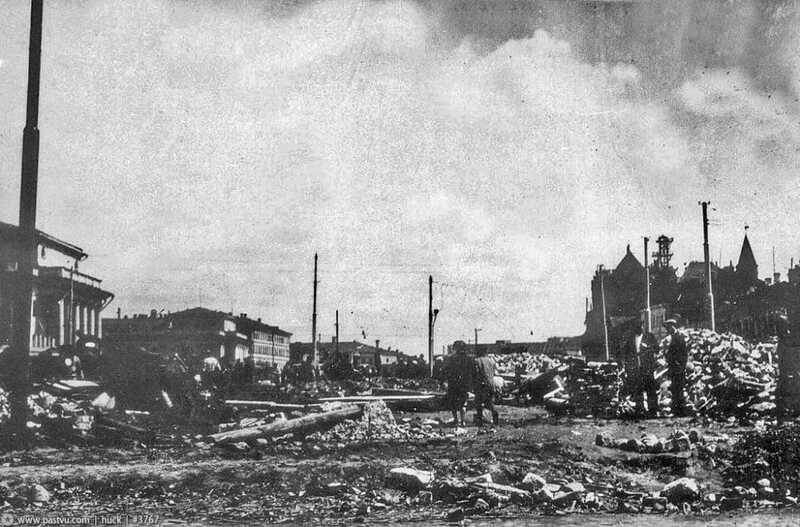 Some areas of Moscow lost their whole atmosphere, for example, along the small streets around Arbat, many architectural landmarks were destroyed. Many of the remaining buildings have been reconstructed and are almost unrecognizable. 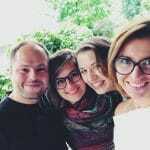 Please, love Moscow, take walks through our city, and it will open up to you a completely new, beautiful side.